No matter how many times I clicked "ok", this notification wouldn't disappear! 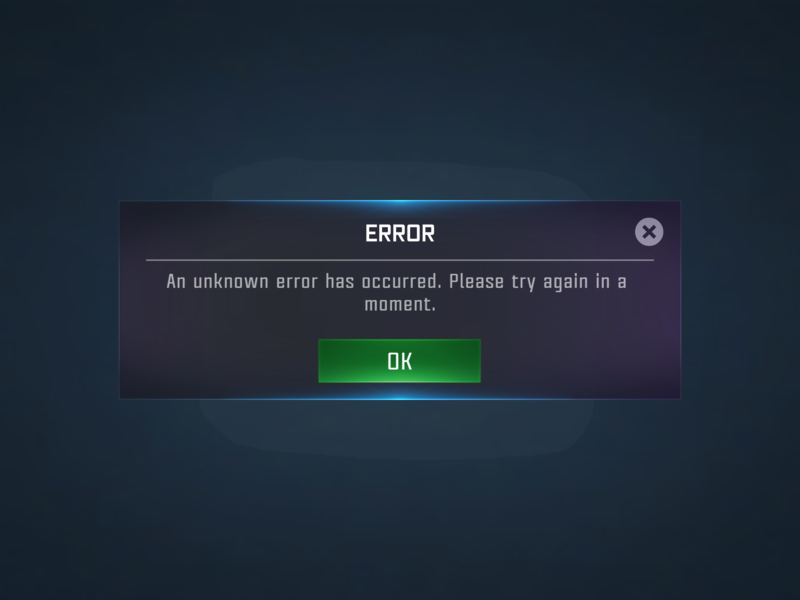 Please fix this issue ASAP! It would be better if the issue were widespread. That way it would get more attention. But sadly, this is isolated. Maybe it’s a device issue?